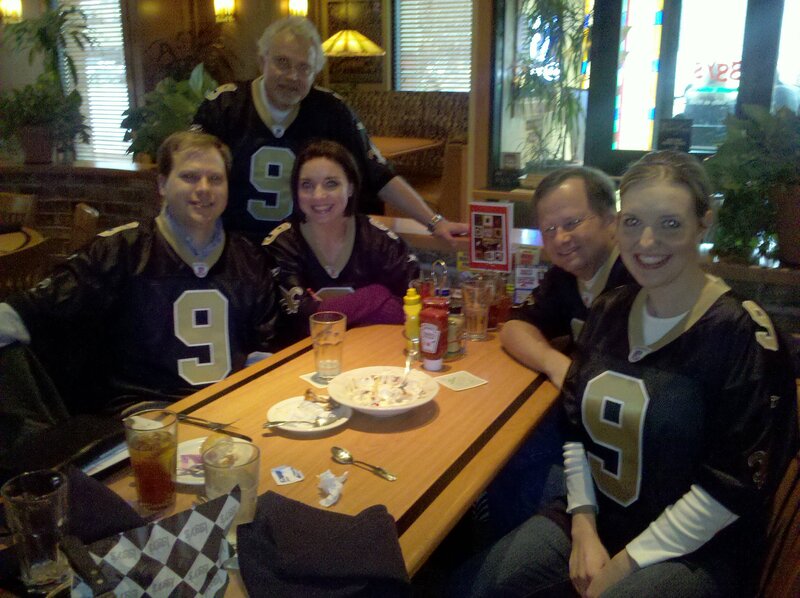 Once in awhile, we take the opportunity to celebrate the great achievements of our partners – and what better excuse than the Super Bowl? 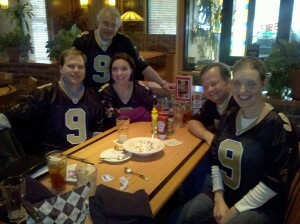 We donned our #9 Saints Jerseys and had lunch to wish Drew Brees and his team well. Drew is more than just a great quarterback. He is a true philanthropist who truly believes in the impact strategic giving can have on the lives of children, and thousands of kids in New Orleans thank him for his work in the Operation Kids: Rebuilding Dreams in New Orleans campaign.